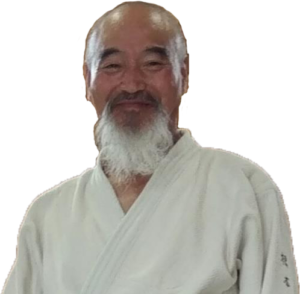 Welcome to the homepage of Hiroki Nemoto Sensei, a 7th Dan aikido instructor located in Iwama, Kasama City, Ibaraki Prefecture in Japan. Nemoto Sensei teaches aikido to both local students in the towns of Iwama and Tsukuba in the Ibaraki prefecture. Hiroki Nemoto was born on the 23rd of July 1950. From 1969 to 2002 he was an emplolyee of the Hitachi Company in Ibaraki. 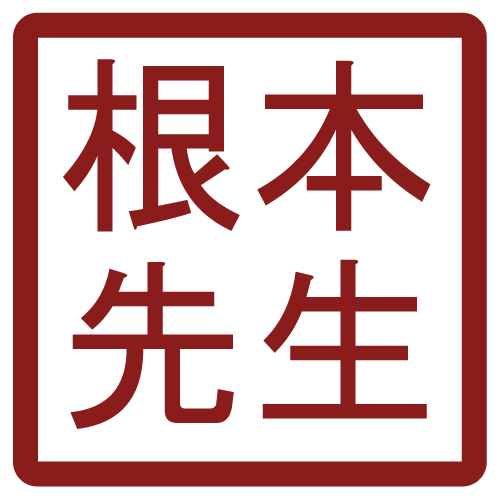 Nemoto Sensei started training aikido in 1964 at the age of 14 and he studied for one year with O’Sensei – Morihei Ueshiba – the founder of aikido. Nemoto Sensei then continued to study from 1974 to 2002 for Morihiro Saito Sensei in the Founders dojo in Iwama. He also travelled with Saito Sensei all over the world and has extensive experience in training and teaching aikido. 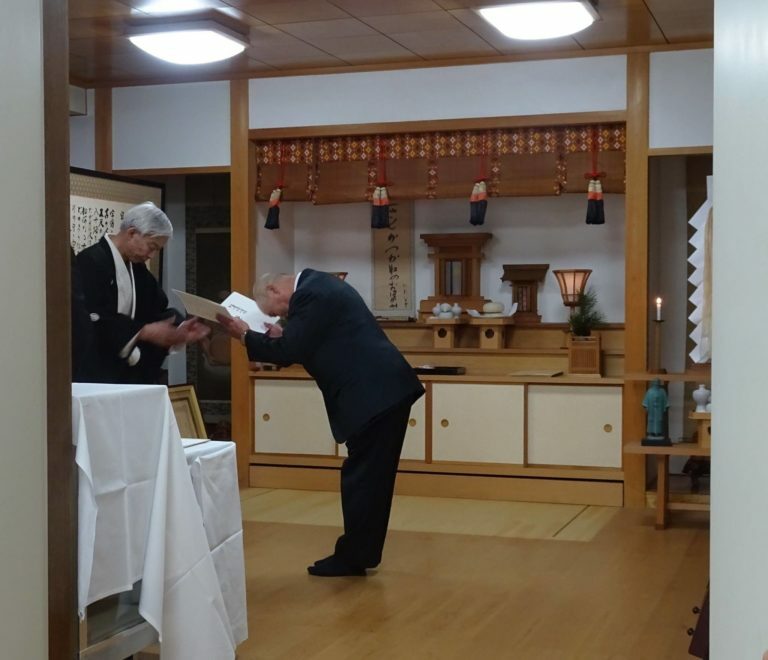 He was granted a 6th Dan Aikikai in 1992 and a 7th Dan Aikikai in 2018.